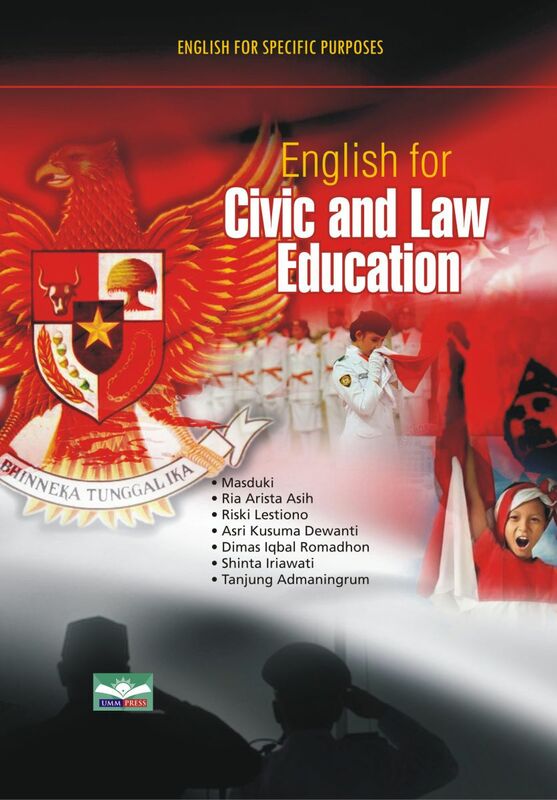 English for Civic and Law Education is written to fulfil students’ need to learn English as a preparatory for job communication. This book is designed to provide an opportunity to develop students’ English skills more communicatively and meaningfully. The book consists of fourteen units altogether. The first unit presents theories on reading comprehension skills that encompass previewing, identifying the main ideas, using contexts for vocabulary, scanning for details, making inferences, and restating. The other units focus more on the exercises. In addition, there are also four units (unit four, seven, eleven, and fourteen) functioning as review units to measure students’ progress. 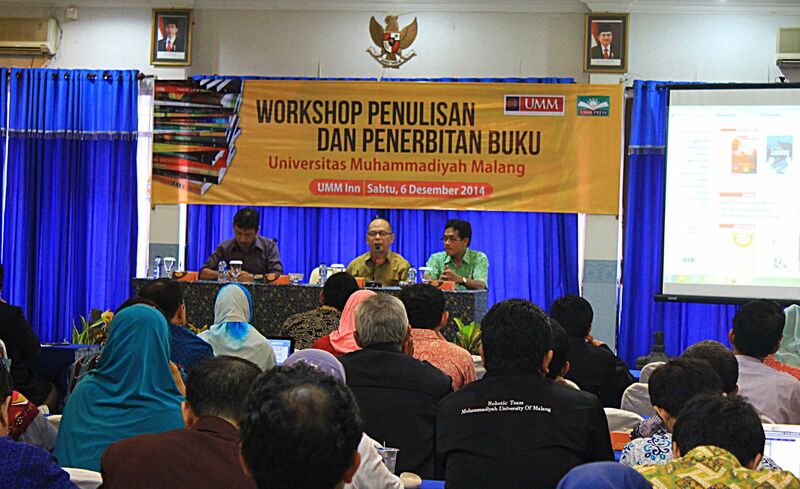 The materials have been arranged and graded in accordance with students’ English proficiency levels. To make this book have better quality, we call for criticisms and suggestions.